UFO SIGHTINGS DAILY: UFO Disguised As Meteor Or Are Meteors Putting The Public In Direct Danger? 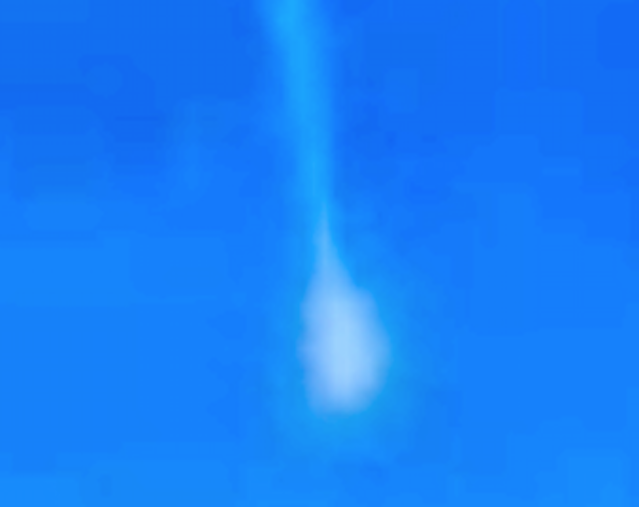 April 28, 2015, UFO Sighting News. 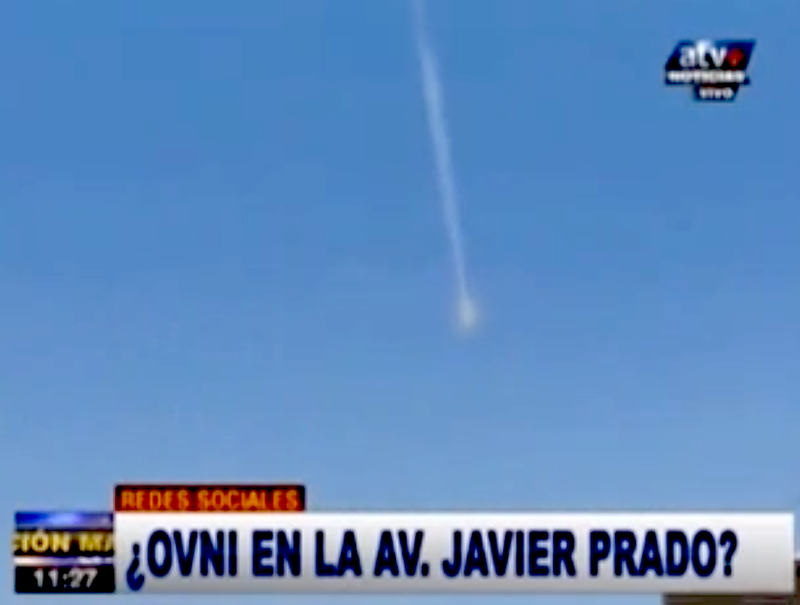 The April 28, 2015 a witness named David Bauman filmed a strange phenomenon in the sky of Lima in Peru. The sighting occurred in the middle of the morning, while the man was driving his taxi. I quote his testimony: "I saw a light falling from above and fortunately I was able to film it. The subject was addressed to the hill of La Molina and once arrived on site there was nothing. " The flying object was spotted by other witnesses, who told him noticed as he headed in the same direction. What is the true nature of the object captured by Mr. Bauman? In recent days, NASA has discovered eight asteroids that might pose a threat to Earth. The space project NEOWISE discovered about 40 objects that have come close to Earth between 2013 and 2014. Of these 40, eight asteroids were classified as potentially dangerous. Is there a connection between the sighting in Peru and the discovery of NASA?